After a couple of years of denials, Volkswagen has changed its corporate mind and has decided to bring the T-Roc-R to North America. At the moment, it is undergoing final development at the Nurburgring race track, however, when it is ready for intro, it will be making more than a few waves. 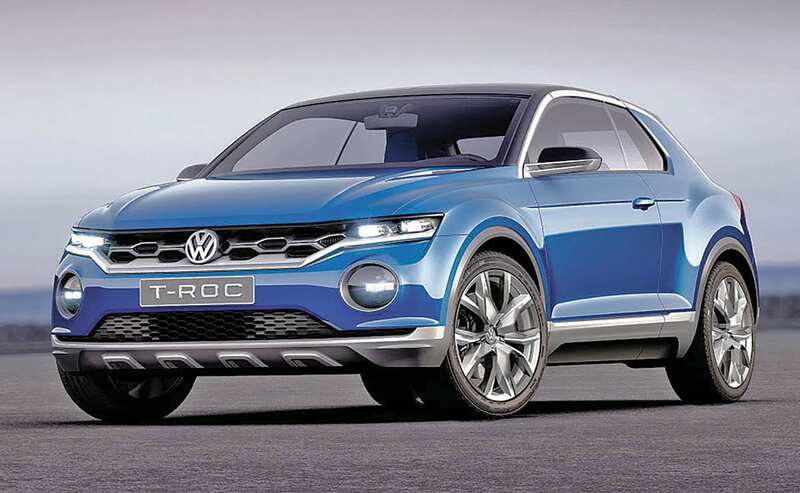 According to Motor1, the new T-Roc is expected to be powered by the turbocharged 2.0-liter gas engine used in the Golf R. The output from that engine is right around 300 horsepower. The four-door compact crossover will come with standard all-wheel-drive (the automaker’s 4Motion® system). Along with the all-wheel-drive system, the new model will feature a stiffer suspension and beefier brakes. There is still no news about the gearshift, whether it will be a manual or the automaker’s DSG automatic. One thing that is pretty well-known about VW and its designs for this high-performance version, it is more than likely that the T-Roc R will receive some special sports upgrades. Perhaps the most significant and most apparent change will be at the rear. At this point, a quad exhaust system will dominate the bumper. And, there will be bigger air intakes at the front to ensure there is more than enough cooling for the 2.0 TSI four. Plus, the new model will feature larger alloy wheels and adaptive dampers. Volkswagen hasn’t exactly stated where the new vehicle’s introduction takes place. However, it is possible that it could appear at the 2019 Geneva Motor Show. Already, VW has announced plans to launch a retro, electric dune buggy that is much like the same style vehicles that many firms introduced in the 1960s.